A member owned financial institution whose volunteers and employees are dedicated to providing personal services and quality products at reasonable rates, while still maintaining credit union long-term financial stability. Joplin Telephone Employees Credit Union was formed March 15, 1950, and served all Bell employees in the Joplin, MO district, and members of their immediate families and organizations of such persons. March 31, 1990 Jasper County Credit Union merged with Joplin Telephone Employees Credit Union. At the time of the merger Joplin Telephone Credit Union had 3,100 members, and assets at $6,500,000.00. Jasper County had 1,300 members and assets at $1,800,000.00. Jasper County served employees of Sperry-Vickers, Meekers, Ozark Engineering, and any educational institution in Jasper County. 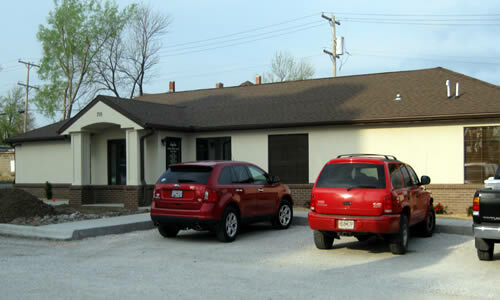 Several companies in Joplin and the surrounding area eventually were able to provide Credit Union membership to their employees, by approval of the Division of Credit Unions. Due to the diversification in the membership, the credit union decided on a name change to better reflect the assorted businesses they represented. 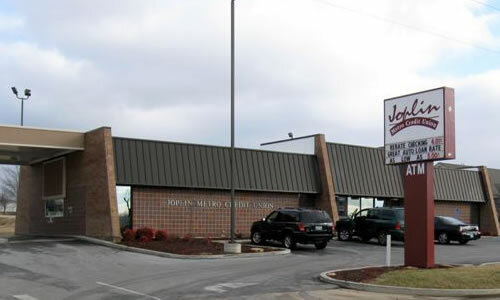 On December 1, 1993, Joplin Telephone Credit Union became Joplin Metro Credit Union. 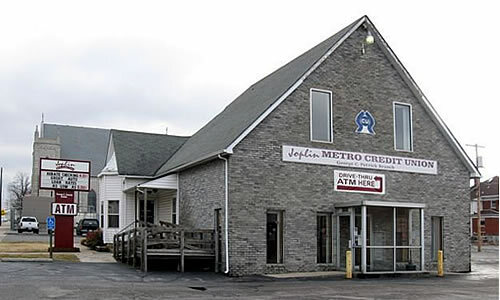 Joplin Metro Credit Union has 2 locations and approximately 50 membership groups, which we serve in Joplin and the surrounding metropolitan area. We are currently at $32,000,000.00 in assets and have over 5,200 members.